90% of all bees are solitary. Solitary Bee Week is all about raising awareness for the solitary bees. With over 240 species in the UK alone, they make up 90% of the bee population and along with other pollinating animals are responsible for one third of all the food we eat. However, like our honeybees and bumblebees, they are under threat and need our help. 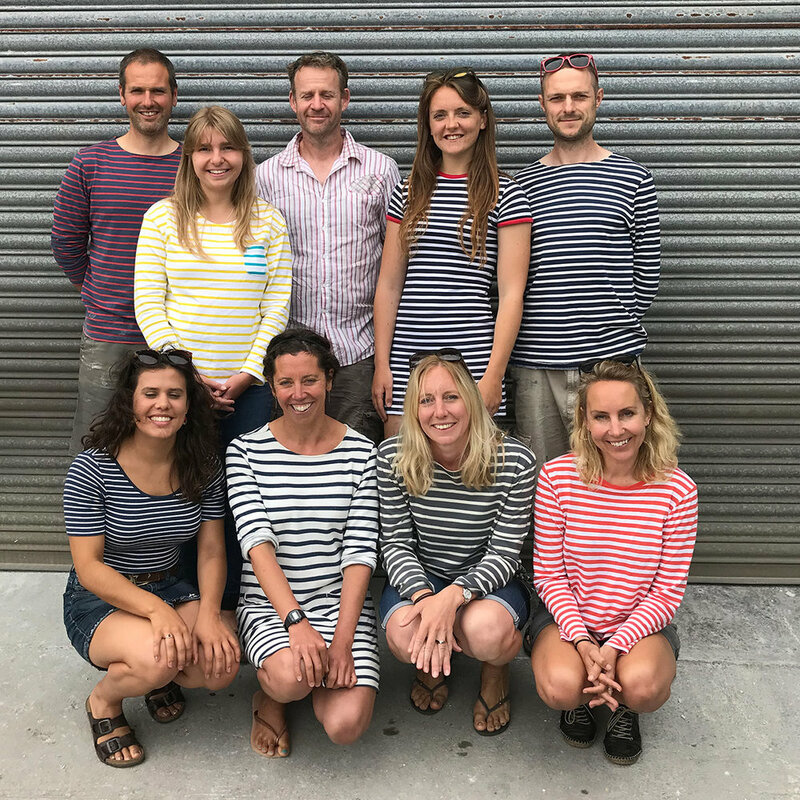 Whether you're wearing stripes to work, carrying out one of our simple pledge ideas, or joining in the fun on social media, you can Earn Your Stripes and make a difference. Helping solitary bees can be as simple as allowing a patch of your garden to grow wild, or planting a nectar rich plant in an outdoor pot. Find out how you can Earn Your Stripes and become a Solitary Bee Hero. 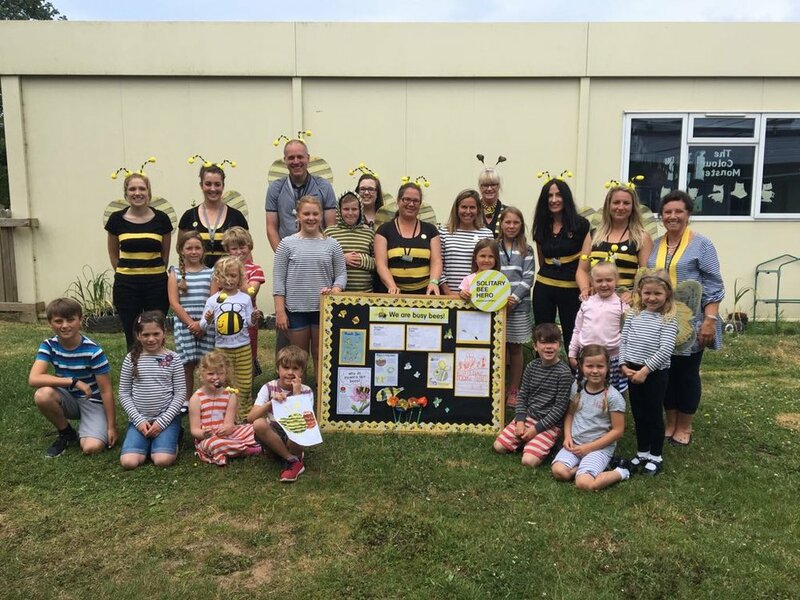 Throughout the year there are some fantastic events and campaigns that encourage pollinators and champion our solitary bees. We also have some fun activities planned for Solitary Bee Week. One of our Solitary Bee Week partners, Green&Blue, have created the award-winning Bee Brick, made from 75% waste material from the Cornish China Clay industry. Bee Bricks and Blocks are the perfect home for cavity nesting bees.